how were you able to fix this? 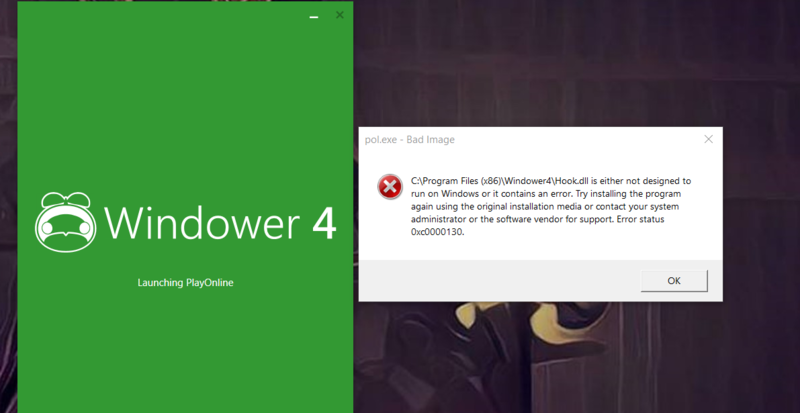 I am having this issue now after my computer updated windows 10. Windower won't open now but I can start the game in "normal" mode.